I've had many cosmetic subscriptions in the past. The first box was always exciting, but as the months pass, the products seem to become less interesting 'drug store' brands. There's nothing wrong with drug store cosmetics, BUT that's not what I signed up for. I always end up cancelling the subscription after a few months. Until now.. PLAY! by Sephora has taken 'cosmetic subscriptions' to a higher level of standard. Play! is my favorite beauty box subscription. I've been receiving these little collectible bags of goodies for eight months and have no plans to cancel. There are no drug store brands in this program. Every product is from the Sephora lineup. Each month you receive five deluxe makeup, skincare and haircare samples, AND a bonus fragrance sample. Play! by Sephora The Iconic Edition was a limited edition beauty box. This one was for purchase only and not a part of the monthly Play! subscription. The gold-tone zipper pouch contained premier cosmetic brand samples Dior, Guerlain, Yves Saint Laurent, La Mer and Burberry. Not sure if you're familiar with La Mer, but that stuff is EXPENSIVE! This deluxe sample alone made The Iconic Edition worth the purchase. Each month you'll receive five deluxe samples of best-selling products at Sephora. I usually keep two or three and share the rest with friends. A girl can only hoard so much. I can open a Sephora pop-up shop with all the products I have tucked away (they're hidden so no-one sees my addiction and takes my credit card away)! The excitement of opening the box, getting your little collectible bag and stellar deluxe samples makes my day. It's like a 'Cosmetic Christmas' every month. AND these deluxe samples are amazing. I'm always happy to see my favorite brands - Bumble and Bumble, Benefit, Sol Janeiro, MILK, (I'd like to see some Too Faced products..), but new brands and cosmetics are welcome. This program allows you to try new cosmetics you would necessarily buy. Most of us are creatures of habit, and hey, if it ain't broken don't fix it! BUT, sometimes change is good and you'd be surprised at what your missing by sticking to the same old brands you've been using for way too long. 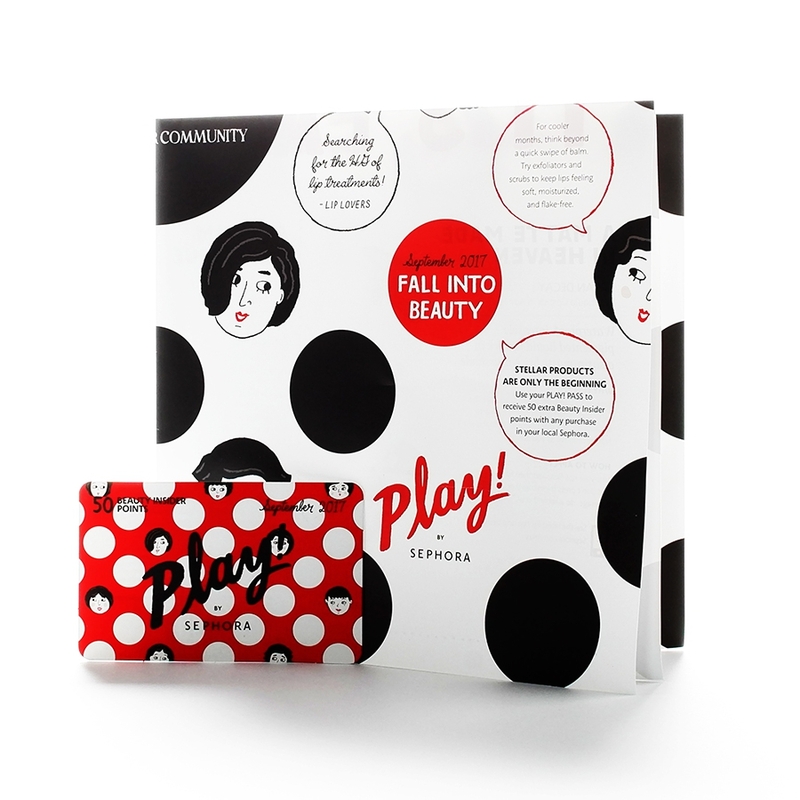 Each beauty box contains a little, draw-string bag with beauty-inspired sayings and prints. I love these little collectible bags. They're great for gifts. I also use them when I pack, they're perfect for organizing little things in my suitcase. Each box contains a Play! Book with tips, product descriptions and how-tos. Your subscription gives you exclusive access to how-to videos and tutorials on Sephora.com. You can also view the current (and past) Play! boxes online. You will receive a PLAY! Pass - 50 bonus Beauty Insider points. You can redeem these points when you purchase products in-store. 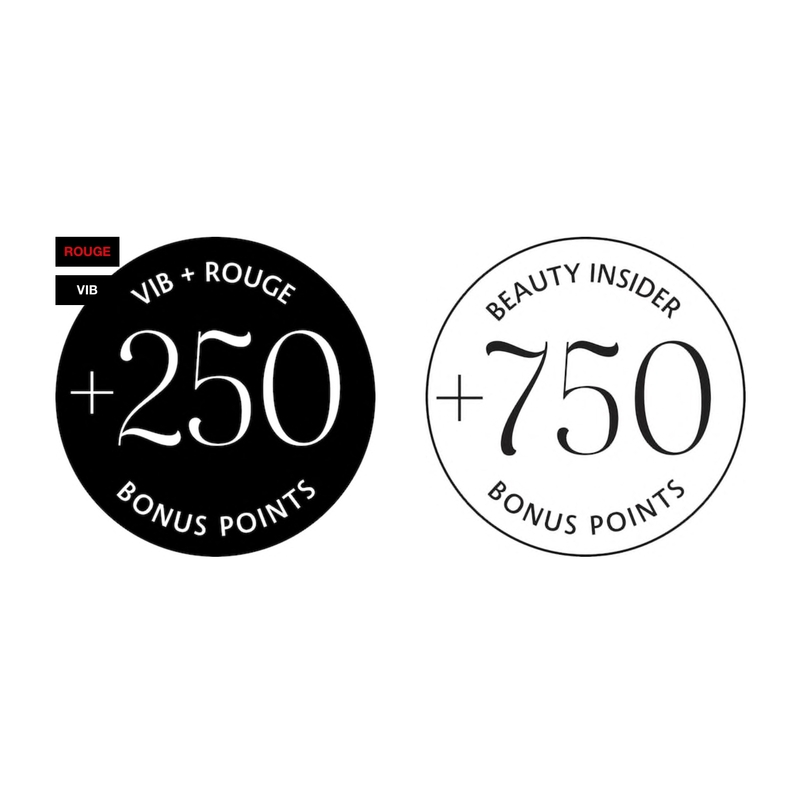 Since Sephora introduced Rewards Bazaar, Beauty Insider points are invaluable. The revised rewards program drops amazing one-of-a-kind experiences, services from Sephora, as well as other top brands, and deluxe-size samples and sets every Tuesday and Thursday. I'm banking my points for something great. Each month there is a subscriber-only event. Play! 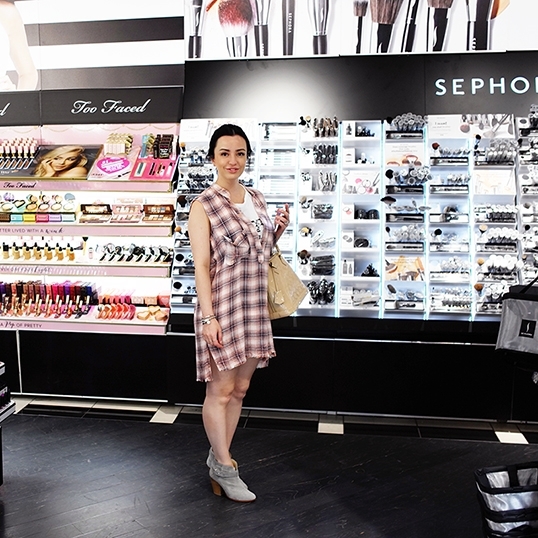 Date allows you and a friend to come in-store to play with products and meet Sephora beauty experts. Play! by Sephora has so much to offer.. AND best of all, it's $10 a month! Yup, that's it. You would have to spend $50 to gain 50 Beauty Insider points - you're getting 50 bonus points each month, five deluxe beauty samples, a perfume sample, AND exclusive access to events. DROP THE MIC! November 24, 2017 - OK, I'm browsing Sephora.com one week after I posted about Play! 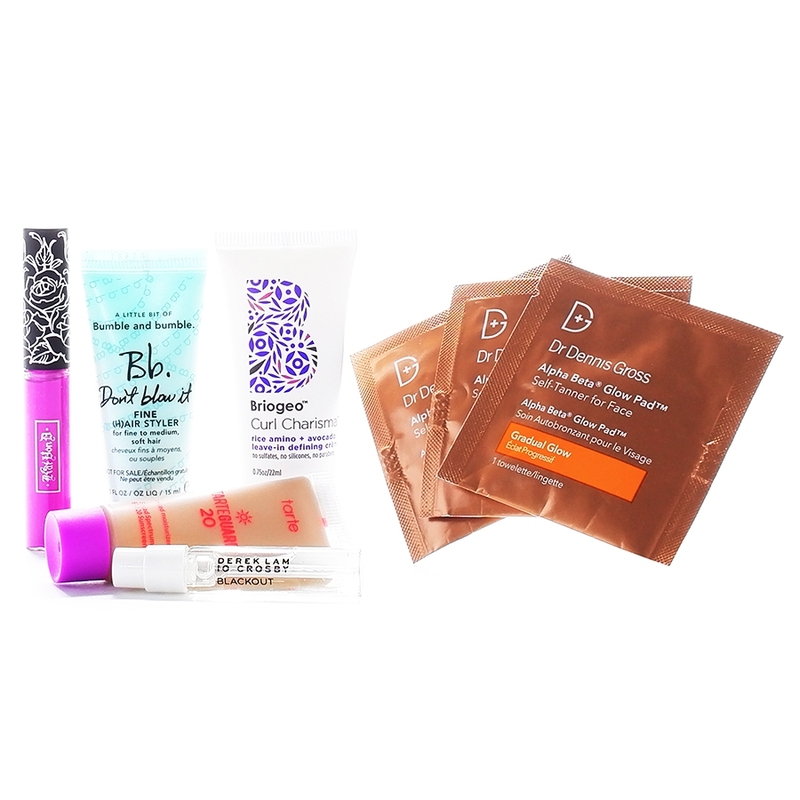 by Sephora - AND you can purchase these little bags of beauty products for $10 on Sephora.com. These boxes are exclusive, limited edition and online only. 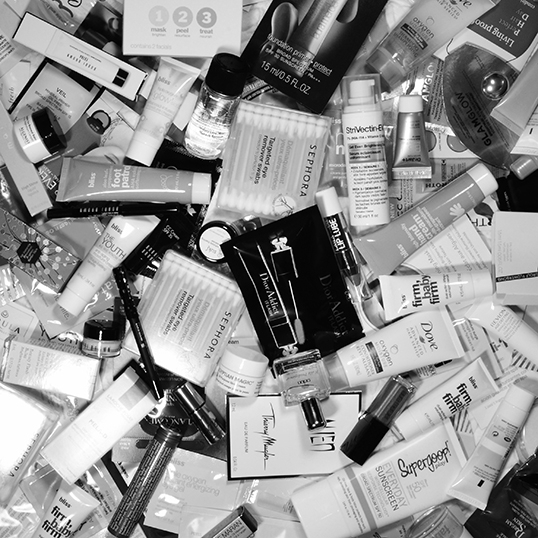 Sephora's Beauty Insider Rewards Bazaar is long overdue. 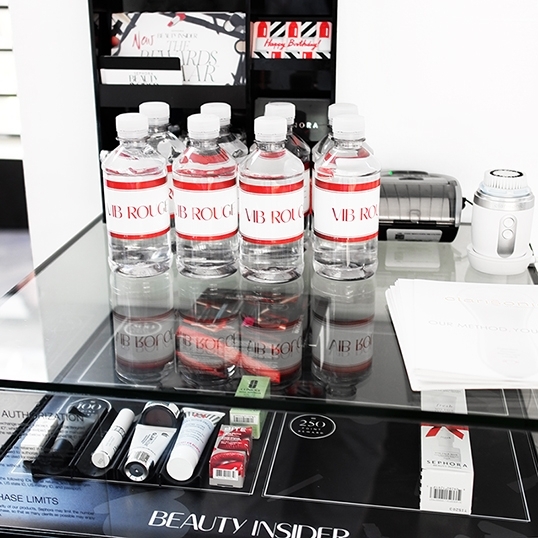 Not sure if its just VIB Rouge or all VIB's? Every Tuesday and Thursday, new AMAZING rewards are available for 100 - 20000+ points (no purchase necessary). I have a ridiculous amount of points, and am super excited about the new program. Will let ya know if I snag any exceptional gifts. Take advantage of beauty sample programs - it's a great way to try new products at no cost. Most stores that sell cosmetics offer samples and if they don't, ASK! I'm sure they have samples hidden behind the counter. Sephora has a great sample program. Sign-up to become a Sephora Beauty Insider and based on how much you spend throughout the year you may graduate to VIB or VIB Rouge. Each level grants you gifts, samples, promotions and beauty classes. Of course, the higher the level, the more rewards you will receive. You can also use your points to purchase gift sets comprised of deluxe samples from high-end brands. Not interested in trying new (random) products - collect the samples anyway and make little beauty gift bags for your friends. They will luv it!